Comment There are 15 more comments, click here to view them. Comment There are 6 more comments, click here to view them. Sweeping i4-10 and HBM T.
So is this the best so far? I've got no time for experimentation right now. Comment There are 5 more comments, click here to view them. Basically you need 2 entrances i the whole setup when you have 4 players. So opening one side from your base will do the trick. I noticed that if you do not level up the hero base many of the heroes will just stand there and wait untill enemies reaches their range. And in my opinion IF everyone in the team has 8-9 star heroes lvl17-20 hero base, WG1 should require only 4 heroes each for a much efficient deathbox set-up. Looking for someone to create me a new signature. 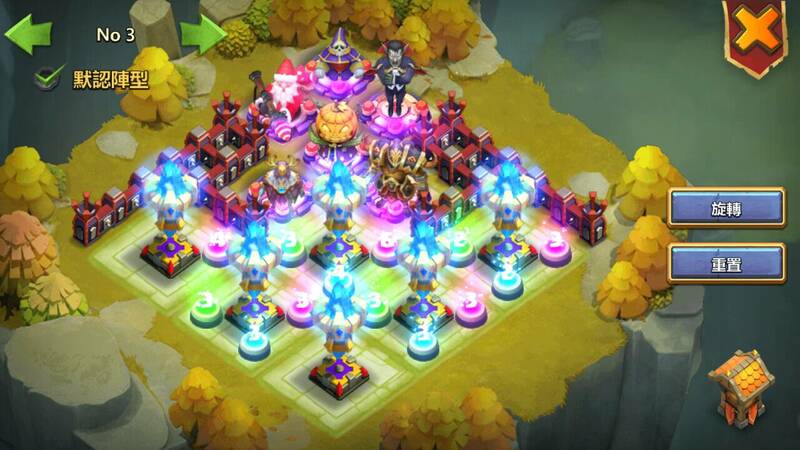 amazing base for guild teams. On wave 3 base coudn't be placed in the bottom or top corners. whats so amazing ? 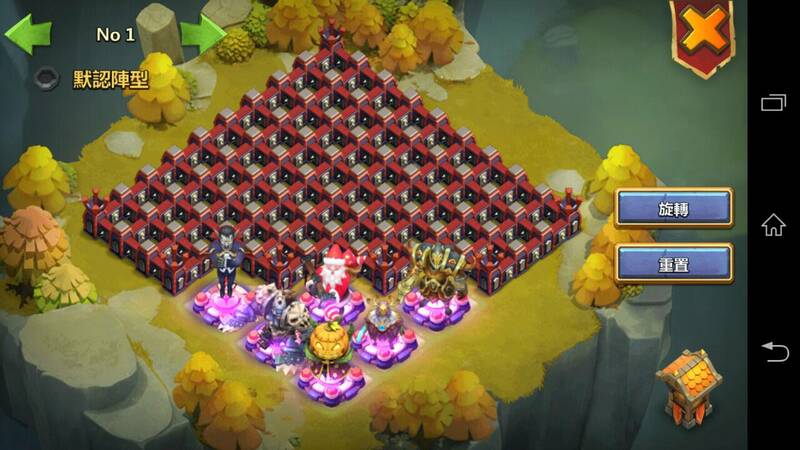 looks like towers cant reach the far end.. and there are lots of flyers in wg3+ i would place 2-3 towers in the upper side.. anyway, it is amazing that u can make such things if u do it with guild! GREAT stuff. Top, left and right side. 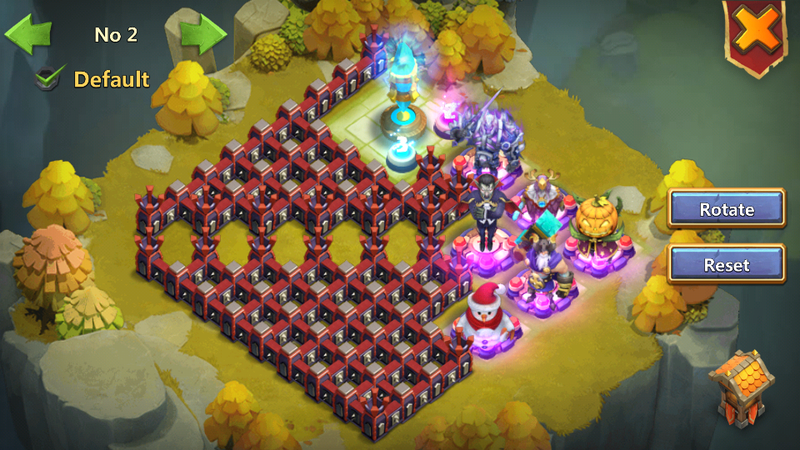 Yes you are correct, same as corner to farm HBM II. You need strong heroes, bases in order for it to perform optimally. Not bad. You'd have to coord who is going to be bottom. Someone let us know how it does. 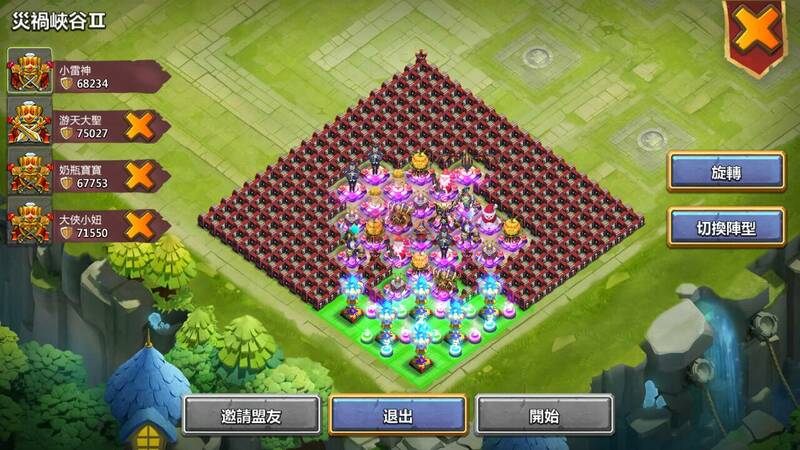 Taiwan player successfully beat level with this base. But I think you will need a long range for hero base to work best. i almost beat 3 easily lol, i just need a bit more range on my hero bases. only were lv 9 and got boss nearly dead. This base is pretty bad, use the one above. Ok. Thx for the feedback. This corner one is for end game I guess. 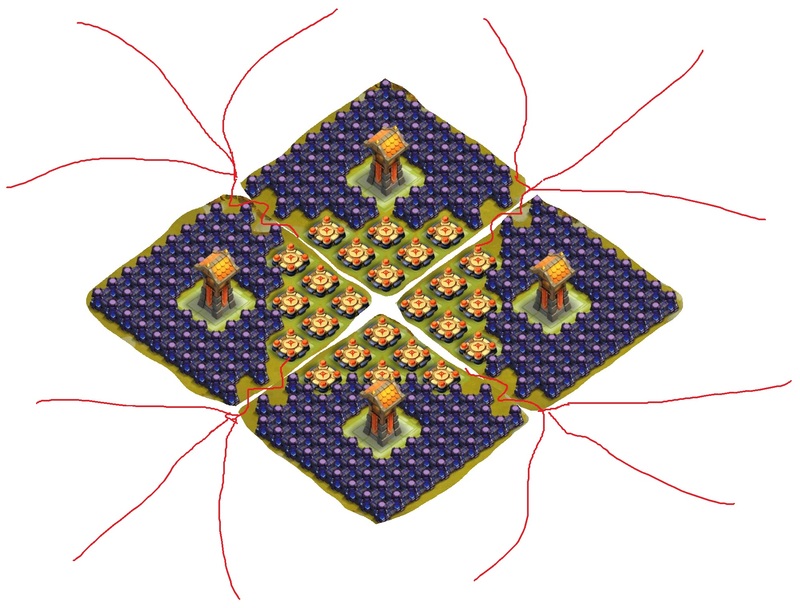 With high level hero bases and towers. This base actually looks pretty tight. Yeah, I'm using this, I had it kind of similar, but this is neater and works better for all corners. Comment There are 29 more comments, click here to view them.